We are in the progress of improving the shopping center. 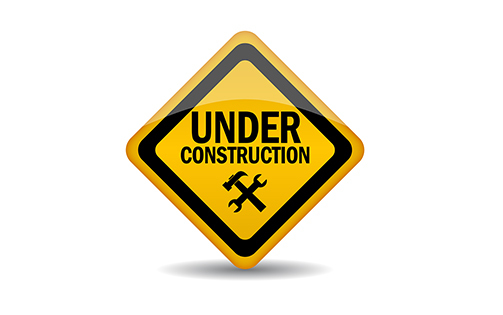 Please bear with us during the construction. We are targeting to be finished with the parking lot work on or before 10/7/2016. 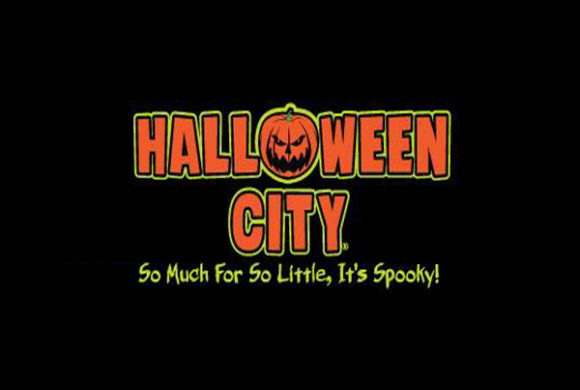 We appreciate your patience and we look forward to seeing you shop here at the Tri City Shopping Center. 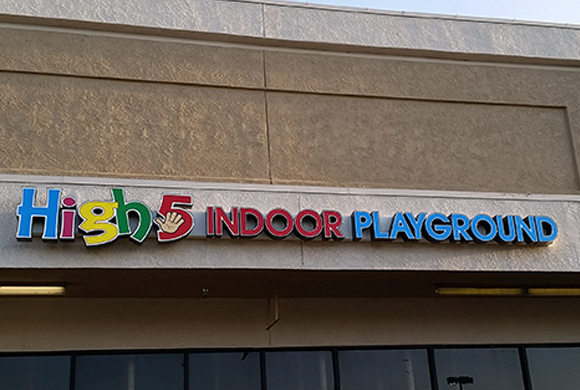 HIGH FIVE INDOOR PLAYGROUND IS NOW OPEN FOR BUSINESSLA MICHOACANA ICE CREAM NOW OPEN!